Finding a perfect place to relax and enjoy weekends and aesthetically experience watching a beautiful sunset with loved ones and friends is an awesome idea. The Monte Richi Beach Resort offers the right and best place for you. 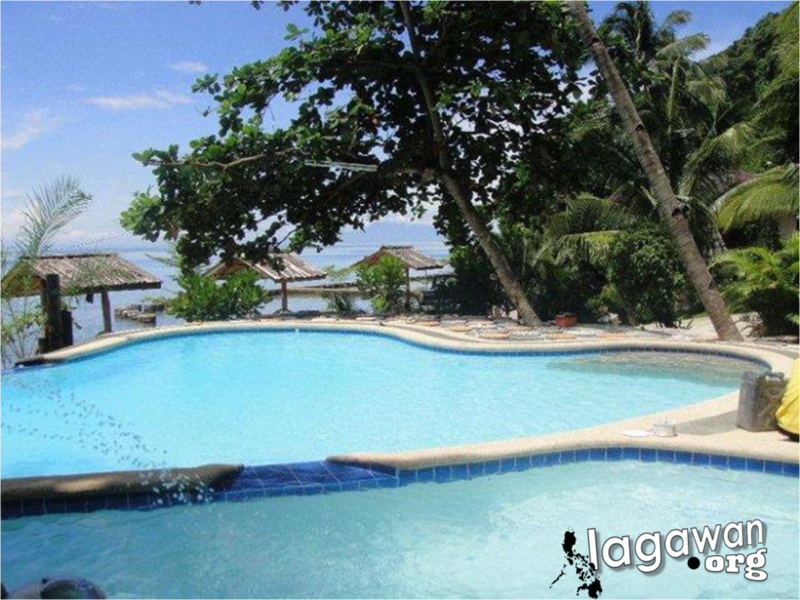 The resort is located at Danao, Jasaan, Misamis Oriental in Northern Mindanao. Just a few steps from the main gate of the resort, there stand the beach cottages, recreation areas, garden and restaurant. Monte Richi probably has anything you would ask for. It provides services like restaurant offering delicious dishes, fully furnished conference rooms, wellness area and swimming pools. It also offers extreme sports such as jet skiing. The resort from its balcony is a great spot in sunset viewing. Including at the sea side of the beach where you can watch a panoramic sunset. You may also take time for yourself to feel the cool breeze of the sea. The pools are clean and flowing continuously to provide fresh water for everyone enjoying the pool. It has a separate pool for adults and a separate pool for children. However, there are no visible lifeguards. Hence, guests should be responsible for their children and even adults who cannot swim. Swimwear – You are there to enjoy the waters, right? So there’s no way you will enjoy it without the proper getup. Stuck your favorite swimwear in your bag before going to Monte Richi. Since you are enjoying the pool, the management might also require to wear proper swimming outfit. Camera– It is necessary to capture every moment with this kind of getaway, isn’t it? Say cheese! Good sunscreen protection – In case you plan to play with the waves in a couple of hours under the blazing sun, you might need to apply sunscreen protection for your skin to avoid sunburn. Clothes –When you stay at the resort for a couple of days, it is difficult when you’re out of clothes. Enjoy the stay at the resort with your perfect style of outfit. First Aid Kit – It’s always best to keep a little first aid kit with you at the beach resort. You’ll be surprised at how handy that will be. Sunglasses – The “must bring” stuff when going to a beach. You may enjoy sun bathing a lot more when your eyes are protected from the rays of sun. Flip flops – Nothing is more fun when you have comfortable flip flops gallivanting around the beach resort. Checking in Monte Richi Beach Resort, offers you to enjoy life as its best and discover the ambiance with their good amenities.